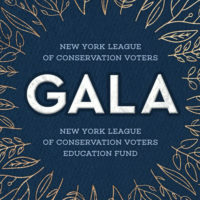 Julie Tighe was named President of NYLCV and NYLCVEF in 2018. 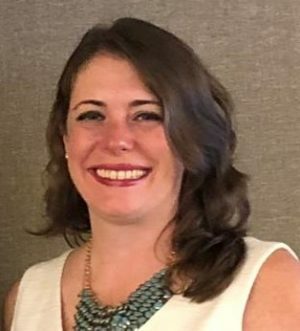 Previously, she served eleven years at the NYS Department of Environmental Conservation in various roles, most recently as Assistant Commissioner of Intergovernmental and Legislative Affairs prior to her elevation to Chief of Staff. As DEC’s Chief of Staff, she has been instrumental to advancing the agency’s legislative priorities including reform of the State’s Brownfield Cleanup Program and a ten-year, $1 billion Superfund authorization. Ms. Tighe was a primary negotiator for the landmark $2.5 billion Clean Water Infrastructure Act, the incorporation of the Climate Change program into New York’s historic $300 million Environmental Protection Fund, three successful Constitutional Amendments, and the most comprehensive electronics recycling law in the country. She has overseen DEC’s policy development, helped run the nearly 3,000 employee agency, and served as a key member of the organization’s leadership team.